Finally a great pad which excels when it comes to size (yes it does fit onto your snare like a glove and won’t move while practicing. It was designed by Drum Guru and manufacturer Roy Burns who spent a long time to research and find the best material to simulate the real feel of a drum. I personally keep one in my cymbal bag at all times and it has become the best warm up/practice companion. 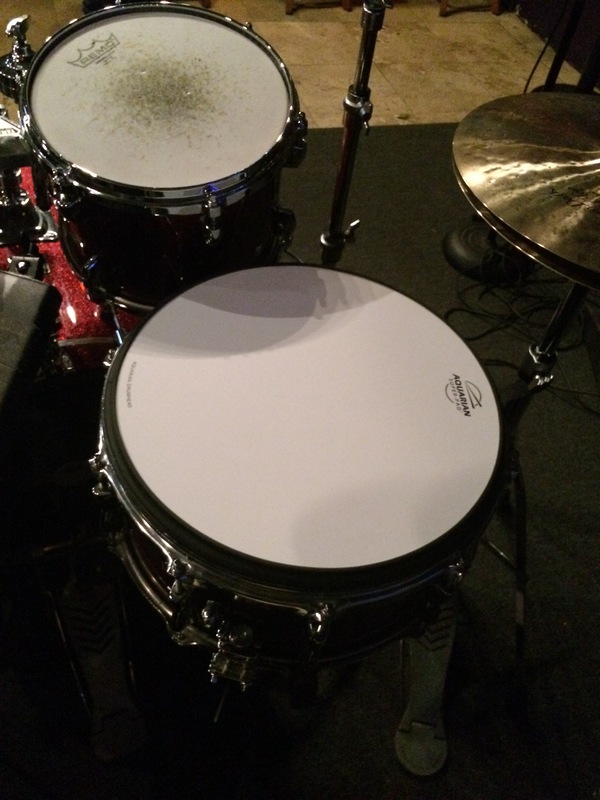 Very light weight,comes in every popular size to outfit mot drum sets and simply put…it is among the very finest pads out there. Thumbs UP Roy Burns and Aquarian. Well Done!